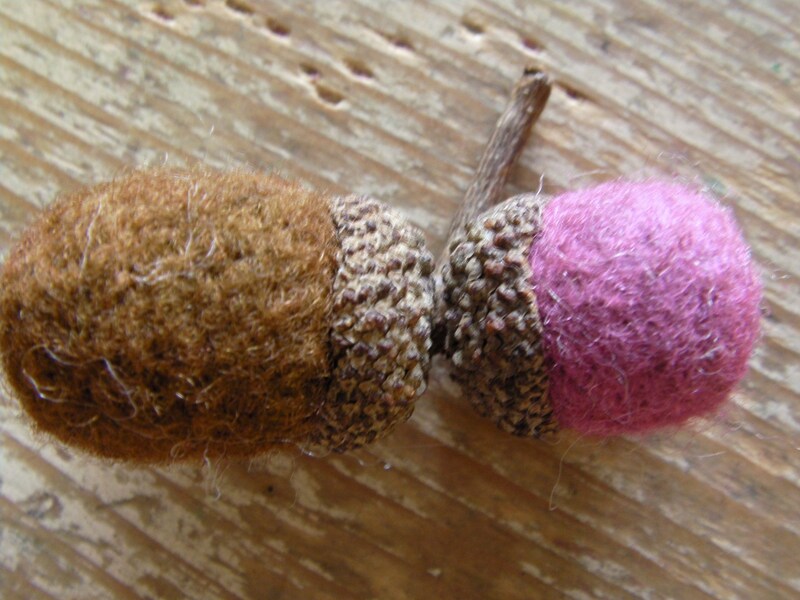 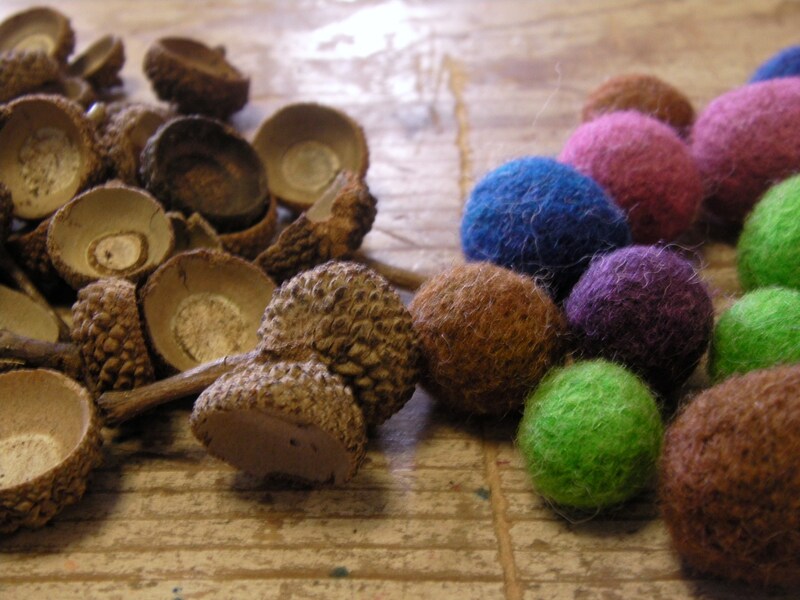 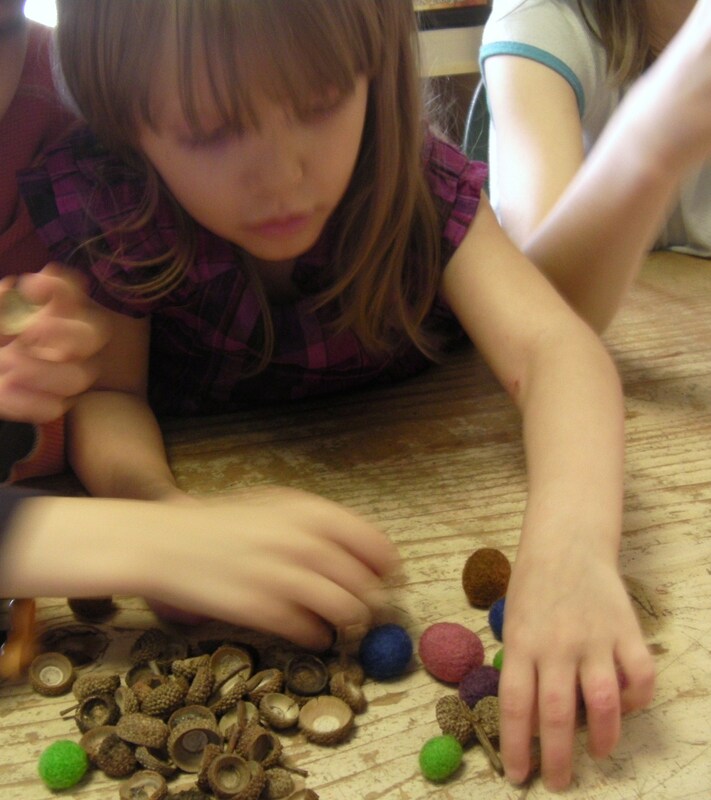 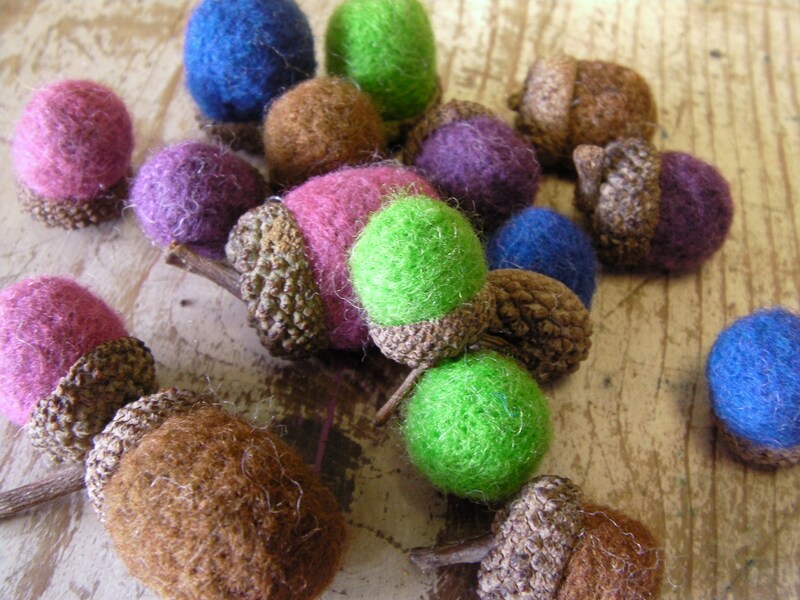 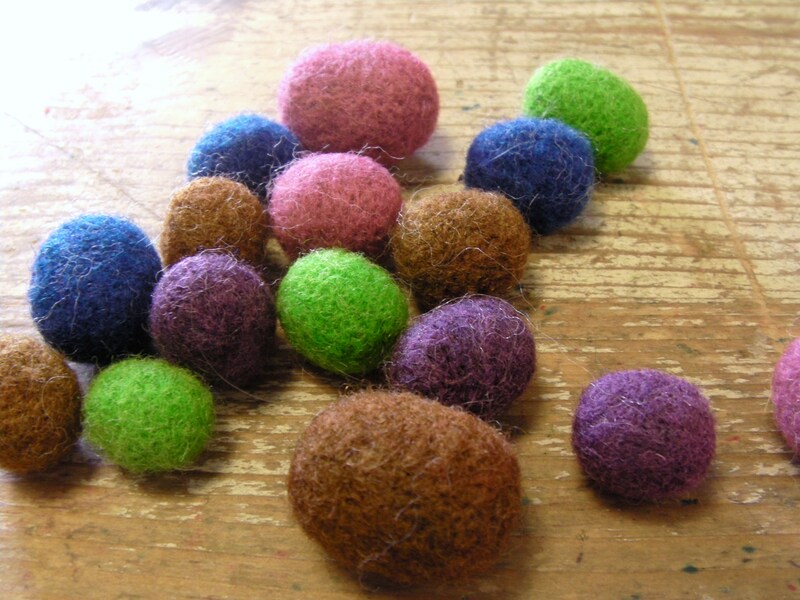 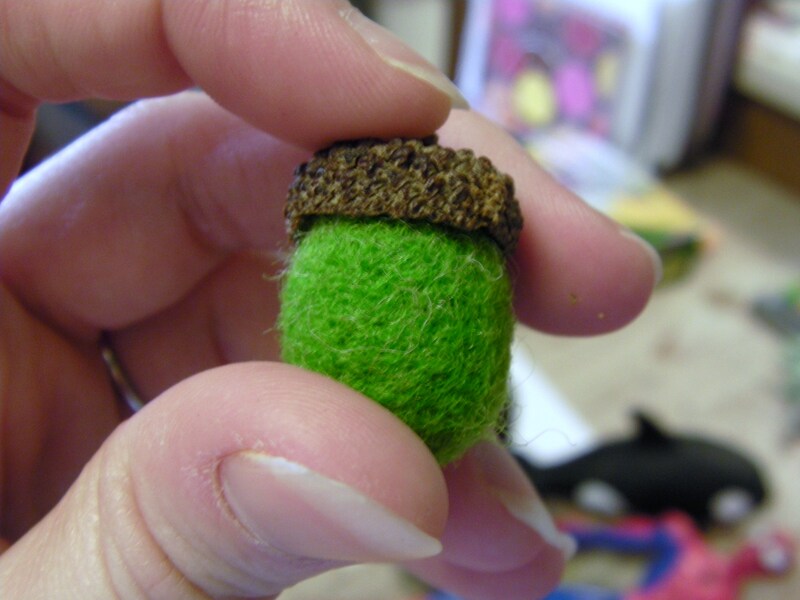 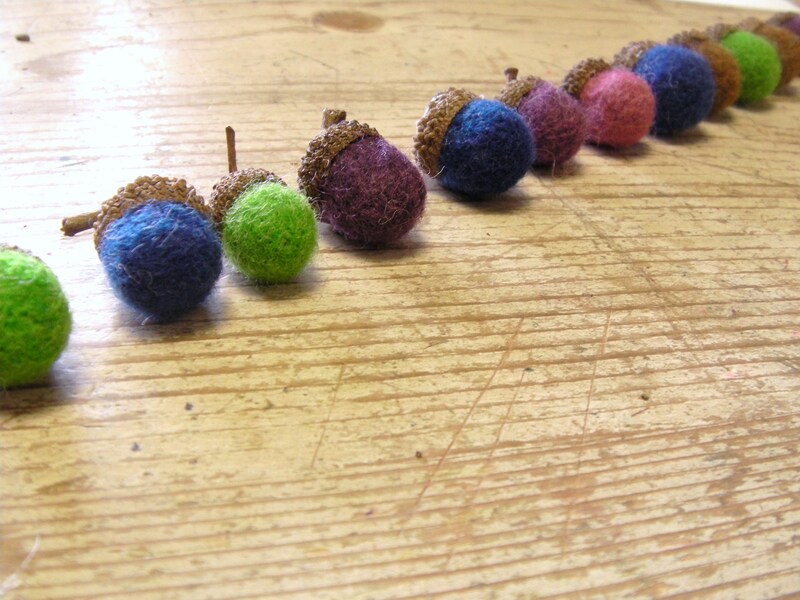 ← Caterpillar. . .Soft Fuzzy Felt Balls on a String!